We are always looking for bright, hard-working and enthusiastic people. We are Looking for Talented Individuals Like You to Help Us Grow! 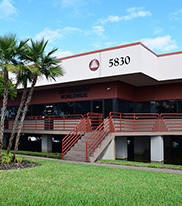 Headquartered in Tampa, Florida, we are always looking for bright, hard-working and enthusiastic people to become a part of our expanding company and help to “redefine in-flight catering.” Our brand of catering services is held to exceptionally high standards in freshness, artisanship and presentation and we place the utmost value on customer service and delivering beyond client expectations. Click below to view open positions and apply online. 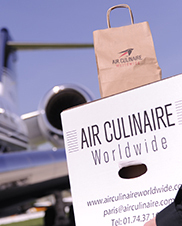 Air Culinaire Worldwide is an equal opportunity employer and a drug-free workplace. Partnering with Rouxbe, the world’s leading online culinary school, to offer culinary associates access to a comprehensive curriculum that covers foundational techniques and fundamental cooking methods. 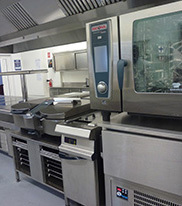 With high definition videos, world-class instructors, peer support and interactive assignments, Rouxbe has set the bar as the new standard in culinary education since 2005.